1996, Tom Cruise stars for the first time as Ethan Hunt in Mission: Impossible. A cool movie about secret agents breaking and entering, to steal some stuff. Someone betrays someone else, and mystery ensues. This sounds like a basic action movie, led by one of the biggest stars of its generation. There is a reason that M:I is still a blockbuster series, even though no other film series from the 90’s is still around (unless you count Star Wars: The Phantom Menace, which was ’99). Thank Goodness. Mission: Impossible red carpet, Larry Mullen Jr.
It’s because of the practical effects. The movie is the closest thing you can get to reality out of an action movie nowadays, and it is why the movies stand out. Take a look at the biggest box office actions films of the last 20 years. Almost all of them have heavy use of CGI (honestly, a lot of them are superhero movies). As you can see, superhero movies are super popular, and CGI action movies are super popular. The only other film that is neither on this list, is The Bourne Ultimatum, which is a very similar type of movie to Mission: Impossible. While we here at The Nerdd are (obviously) big fans of the superhero genre, that doesn’t mean that everyone is. Back in the ’80s and ’90s, you could watch action movies all day long, that were about humans saving the day. Those fans are still around, and they are the ones keeping the Mission: Impossible and Bourne franchises alive. But they could easily lose that fan base, if they follow the Hollywood trend, and go CGI with their films. They would then look just like so many other movies, and join an oversaturated market. Nothing! Nothing is wrong with CGI, when done properly. But so many films don’t do CGI properly. They create entire action set pieces, or even entire characters on CGI, and once the audience sees that, they then have to given into Suspension of Disbelief. They have to sit and allow themselves to forget about the actual laws of physics, in order to enjoy a story. What Does Practical Look Like? Your brain knows the difference between reality and something crafted for you. While good CGI might not take you out of the experience, practical effects tend to draw you in more. Tom Cruise has made himself the king of not only practical effects, but doing his own stunts. Because of the Mission: Impossible movies, he is starting to get a reputation not unlike Jackie Chan. Chan is famous for having broken so many body parts, so that he could do his own stunts, and have the story be that much more believable. What does Cruise do? He hangs on planes, AS THEY TAKE OFF! He holds his breath underwater for six minutes, in a giant pool! To be fair, there was CGI used in this scene, but it wasn’t the water, just the walls. 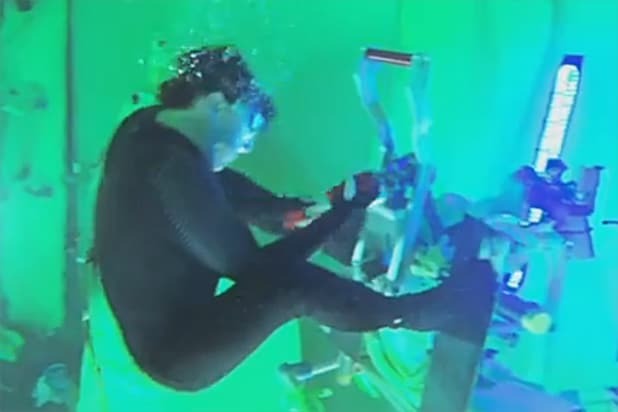 Which, again, compared to other films, where the underwater isn’t even underwater, this film pushes the limits of practical effects to new levels. It’s also worth a mention, that this scene, while the ground was CGI, Cruise really did make a 120 foot jump. 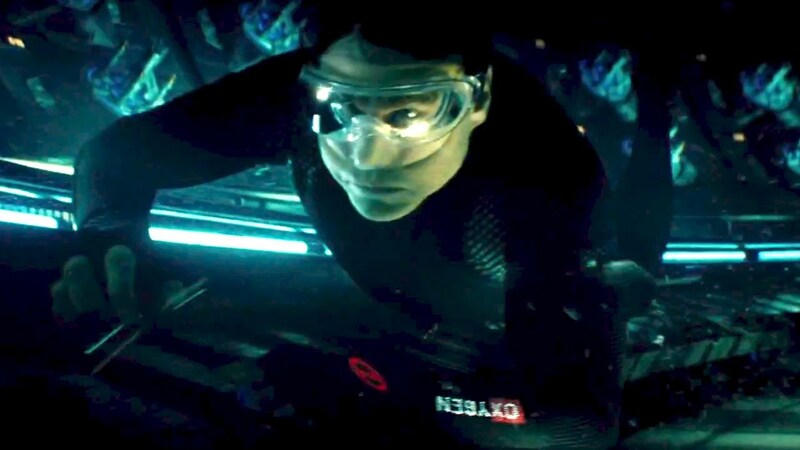 Mission: Impossible pushes Tom Cruise to his physical limits so that audiences can be drawn into the reality, far more than they can with Iron Man fighting Thanos. That’s not what I’m saying! I am not saying that using CGI is bad. Far from it! Some of my favorite films are chock full of CGI, and it doesn’t bother me at all. What I am saying, is that the lack of CG is rare lately in the large scale action movie genre. The inclusion of movies that do it themselves is vital to movies as an art form. That’s why I think the Mission: Impossible films hold up, even though its been 22 years since the first one. People come back to this series because they know they they are going to get authenticity that they don’t get from many of the big explosion films. And it’s always nice to get that variety. What’s your favorite practical effect? Let us know in the comments below!